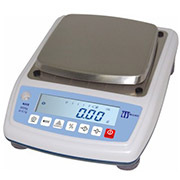 Price computing Scales can be used for Produce/ Deli's and Retailers. This scale calculates the price of the product you are selling based on the weight. 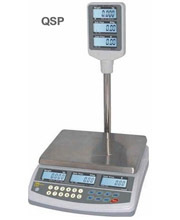 The NHB “ Series of balances provides accurate, fast and versatile series of general purpose balances with counting, % weighing function. 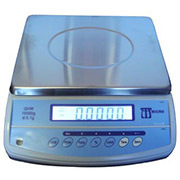 There are 3 models with capacities up to 6000g, the keypads are light touch and easy to operate. 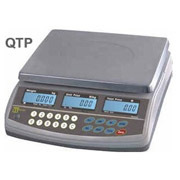 The QHW15 – Series of balances accurate, fast and versatile series of general purpose balances with counting, % weighing function and check – weighing function. 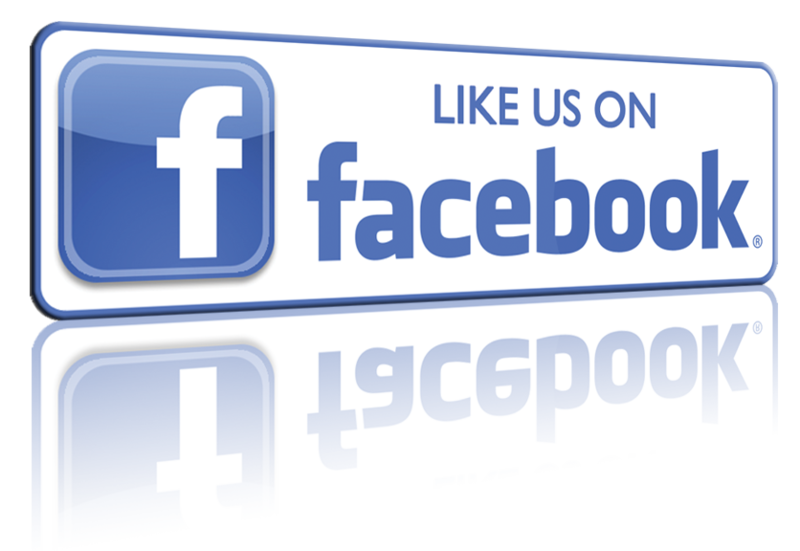 A range of balances that are economical as far as price is concerned, but nonetheless respond to high standards of quality. 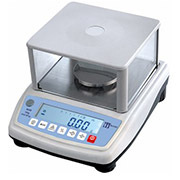 The economic price is due to the restricted weighing range. 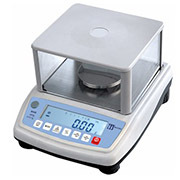 If there are initial expenditure restrictions or there is no initial laboratory requirement for high performance balance, the top pan balance series is the ideal balance to purchase.